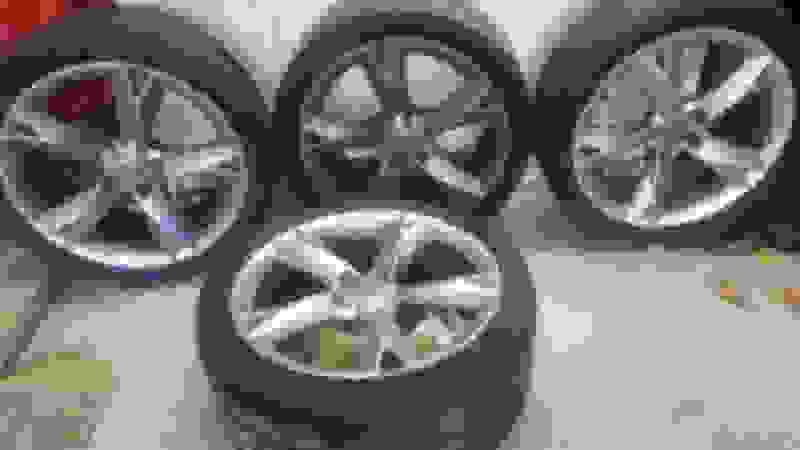 For Sale: OEM 2010 A5 Rims - Audi Forum - Audi Forums for the A4, S4, TT, A3, A6 and more! They currently have 255/35ZR19 on them. 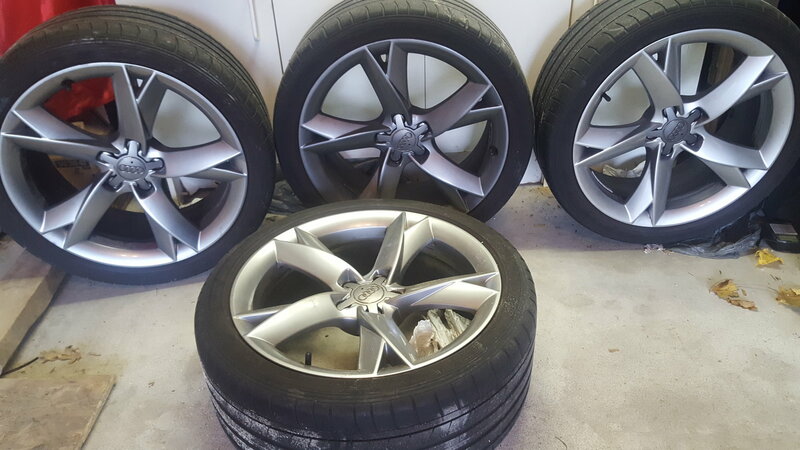 You'll need new rubber, current tires are old. 2010 Q5 to 2010 S4 - Is it a smart move?